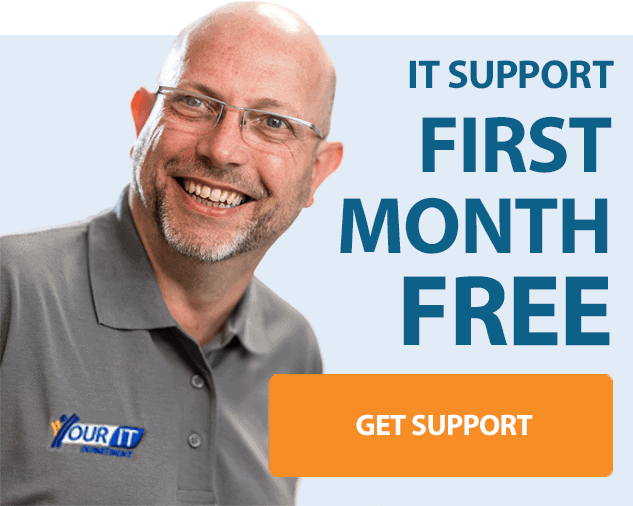 Whether you’re planning on moving office, installing a complete new IT system or you’d just like to know how your current network is performing, Your IT can handle your IT project. We’ll help you plan and implement; we’ll manage sub-contractors and we can supply hardware from leading manufacturers at competitive rates. Whether your project is large or small, we’ll be happy to provide the expertise and experience you need. If you are seeking new laptops, desktops, printers, or servers we can provide advice, guidance and recommendations based on our knowledge and experience and the specific needs of your business. We have established partnerships with a number of leading hardware manufacturers and suppliers which gives us independence; for Your IT it’s about finding the right solution for you. If this means working with your own preferred suppliers than we are happy to do this. Our hardware pricing is competitive but it’s the service that makes the difference. 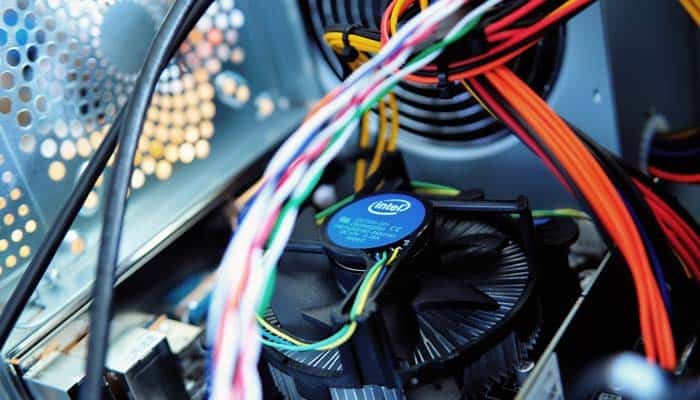 Having your hardware delivered to site, installed professionally and configured to your needs removes many of the worries associated with new IT equipment for your business. We understand the importance of a healthy network to the smooth functioning of your business and so, if you already have a network, Your IT will investigate performance issues and recommend solutions to overcome them. A through audit can help to identify issues such as limited space, failing hardware, out of date and unpatched software, redundant user accounts and other security threats. These issues can then be resolved before they become problems for the business. Whether you’re planning on installing a complete new system, upgrading or replacing existing equipment or looking to get more from your existing infrastructure our experienced IT engineers will deliver a tailored solution with the minimum disruption to your business. Out of the box systems very rarely fit the bill so we’ll work with you to design a bespoke system that fits your needs exactly, choosing from a range of solutions from some of the leading names in technology such as Dell, HP and Microsoft which will be both scalable and completely reliable. Your server should meet the needs of your business – not only now, but also in the future. Whether you’re upgrading or migrating to a new server, or require help and support with an existing machine, installing a new server into your business is a big investment – therefore, you want to ensure that you will get the most from your system over a long-term period. Every server installation solution is carefully planned to meet your needs, timescales and budget and we have extensive experience across a number of hardware and software platforms. We can help you plan and manage the move of your IT equipment to new premises. 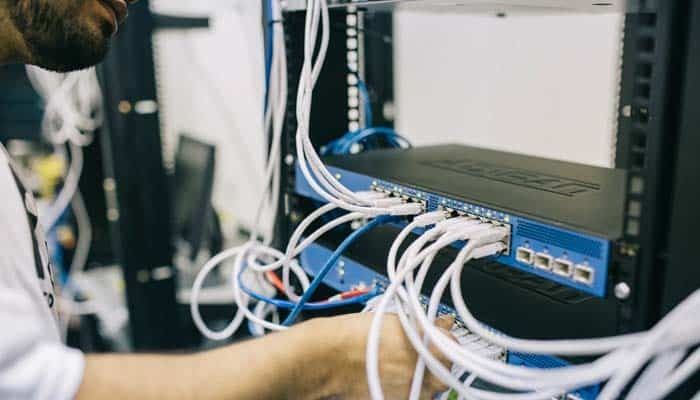 We work closely with you, your fit out company, your removal firm and our cabling partners to ensure that when you arrive in your new premises you are fully connected and can use your systems with minimal disruption. For an example of Your IT carrying out this kind of work please see this article.